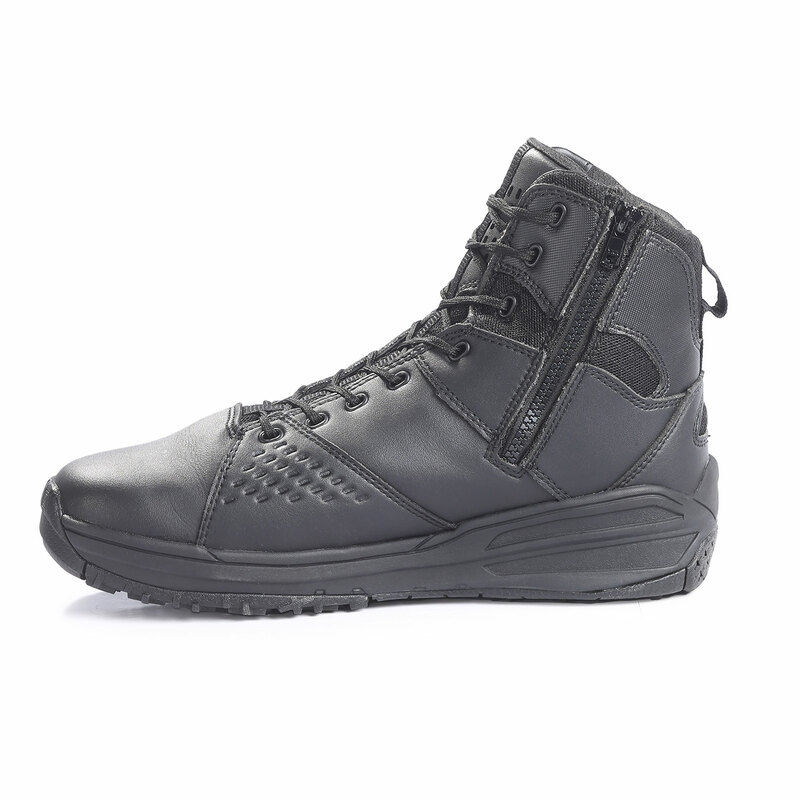 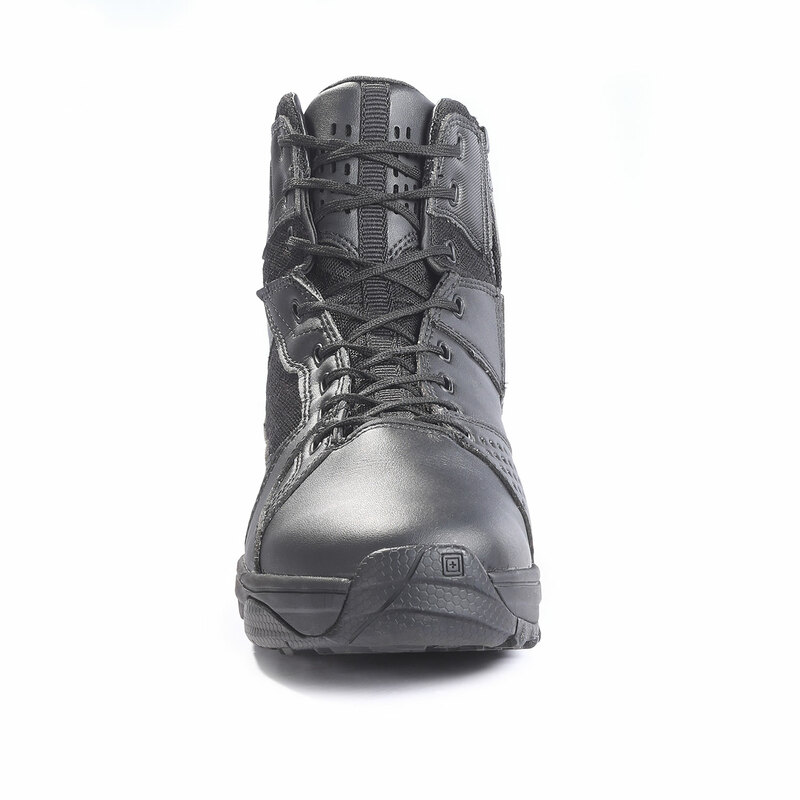 Light and fast, 5.11’s Halcyon Patrol Boot is made to move. 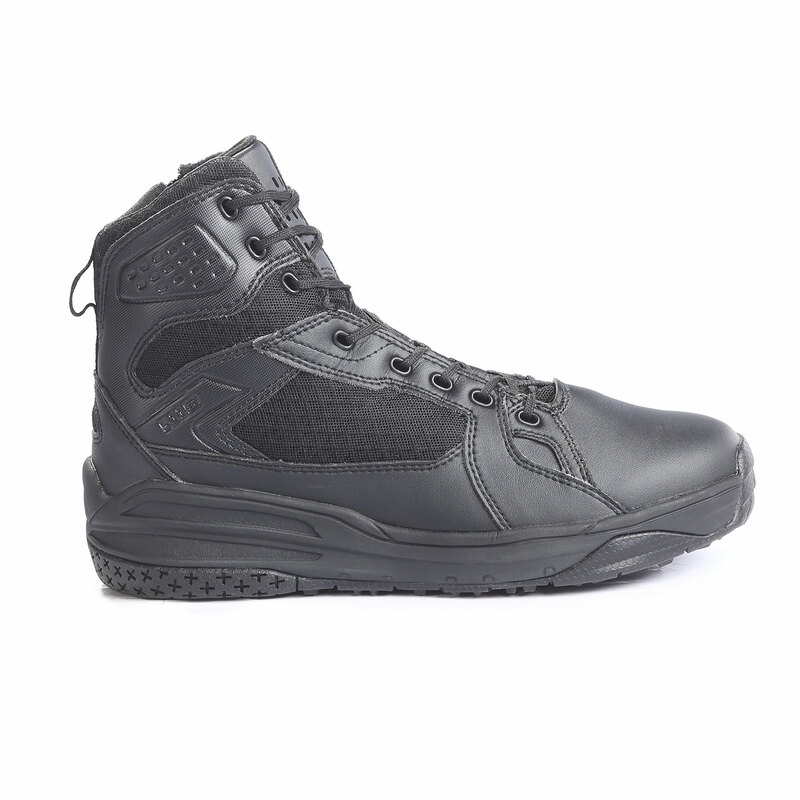 Built from quick drying synthetic leather and abrasion resistant polyester, the Halcyon boot can handle any terrain. 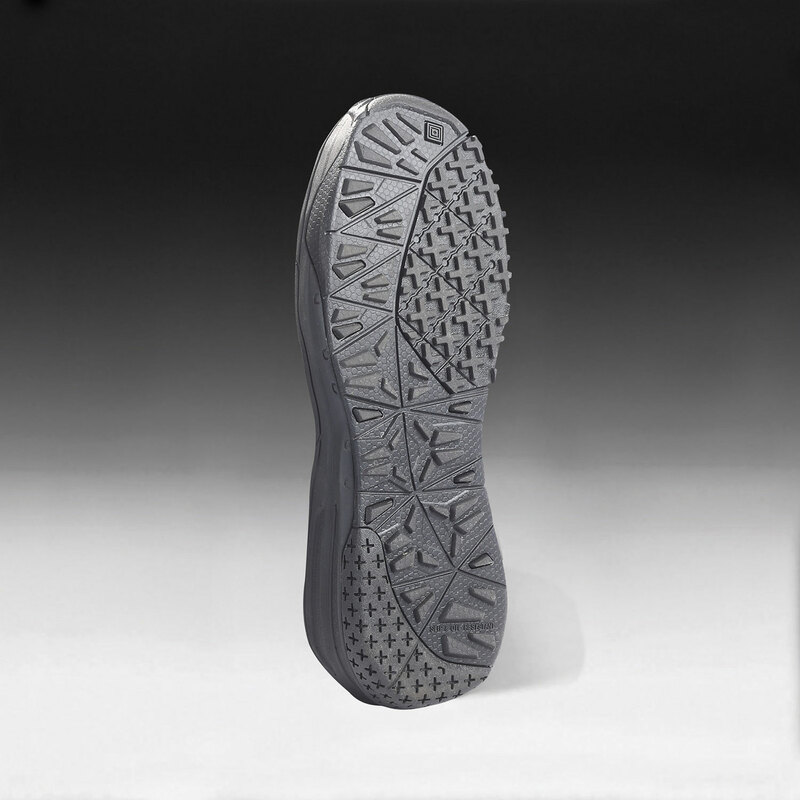 Breathable, polyester air mesh keeps your feet dry while the OrthoLite® insole delivers impact absorbing cushioning for increased comfort and performance. 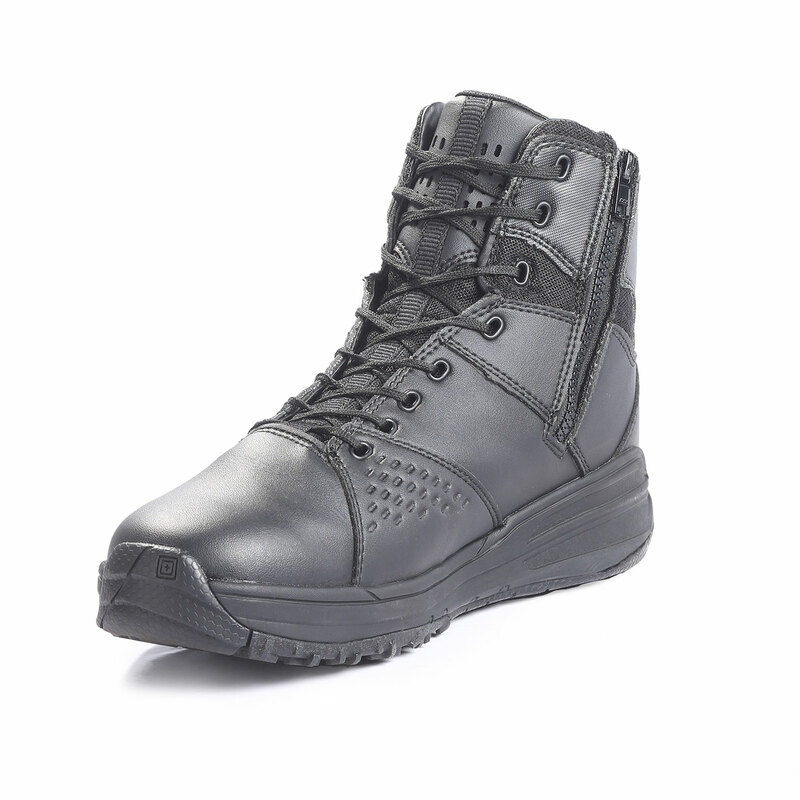 Features a YKK® medial zipper for all-day comfort with fast on and off. 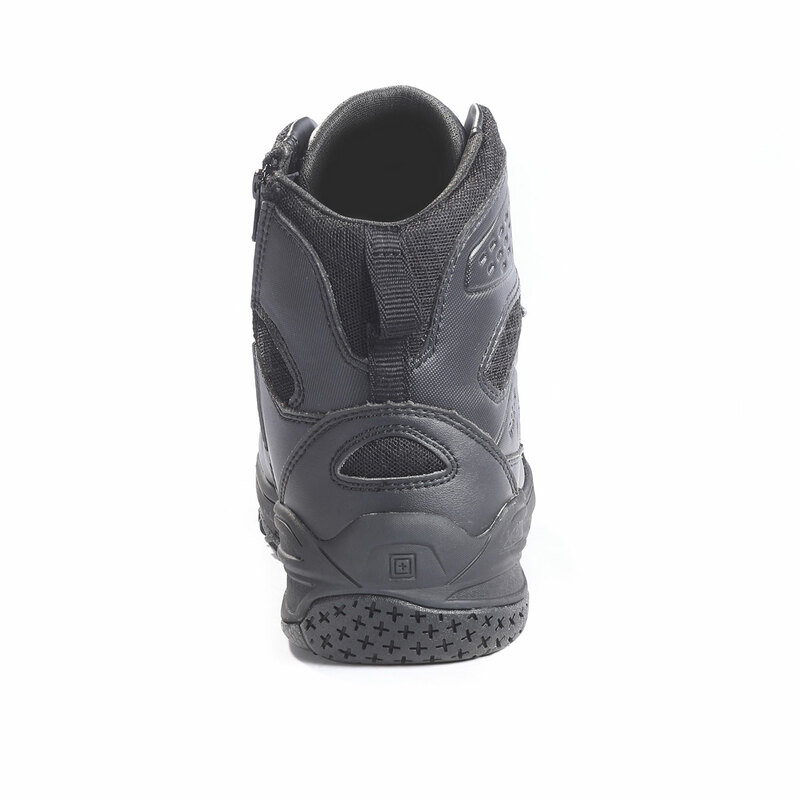 The Agion® anti-microcrobial lining prevents growth of odor causing bacteria to keep your feet fresh.